Please type in the comments section "Biology Graduate Student Association Fundrasier"
We are the Biology Graduate Student Association affiliated with West Virginia University. We consist of a small cohort of approximately 40 Masters and PhD students of the 40,000 total students who attend West Virginia University. Though we are a smaller department, our research is strong and can be found in scientific journals including Nature. See below some of the students who have conducted this research and will be throwing down their best science to win! 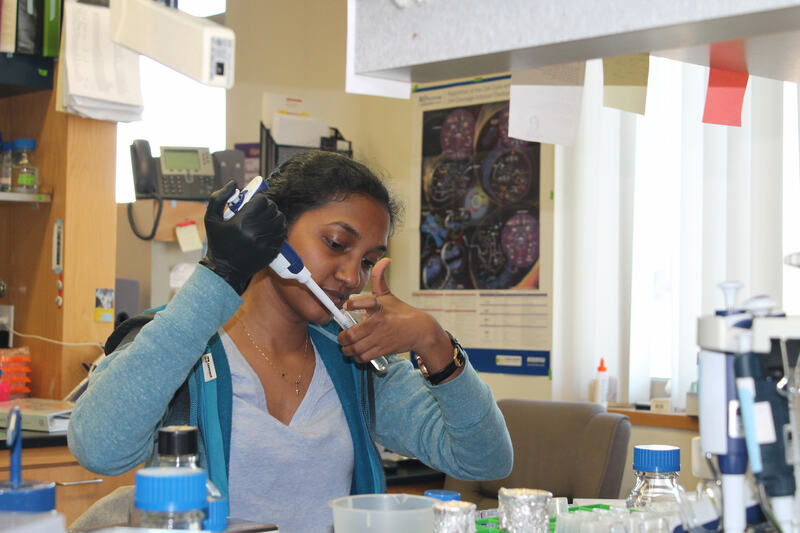 We have decided to create a competitive research competition within the department to honor biology graduate students who have worked hard on their research throughout the year! The funds raised will go towards the best idea and used to supply materials in order to complete their experiments. The winners of this award will be determined by a panel of faculty judges based on the feasibility of research, quality of past work and ability to properly communicate science. 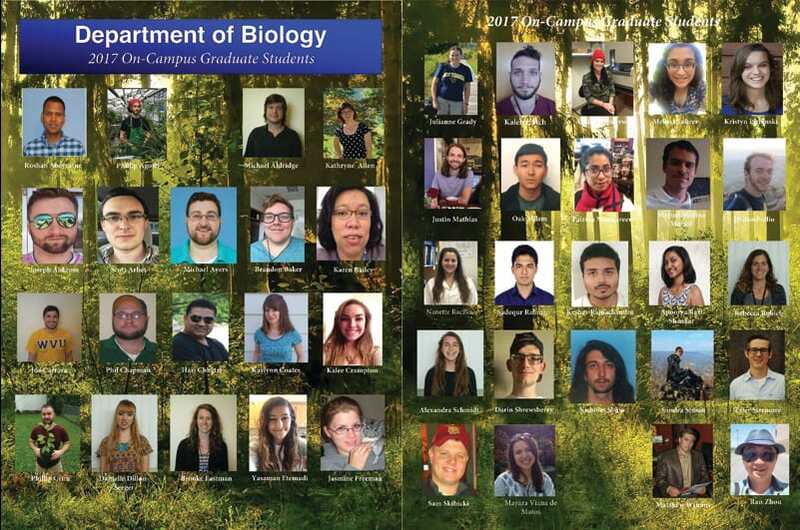 The WVU Biology department will match up to our $1000 goal. This means we not only can award more students for their efforts but also create an endowment to reward students in the future too! Previous winners include, Ashley Henderson, Kaylynn Coates, Apoorva Ravi Shankar, and Nanette Raczka. Ashley used her scholarship to extract RNA from Sorghum while studying salt stress response. One day this research could help us better understand and maximize the global food supply. The graduate students truly appreciate and utilize the funds as some are considered early career achievements and help complete their graduate studies! Our Department has many different fields, so you can browse them HERE and with your donation to our campaign, root for your favorite research and graduate student! Working strange hours and failed experiments can be tough. Nothing calms the grad student soul like a warm cup of Joe. Grad students can’t always stick to a normal 9-5 schedule. Starting an experiment on a Monday sometimes means they have to show up and work while others play. Rejection, it stings. Whether it be a peer reviewer with a vendetta, or a major oversight. Time for small celebrations! Only 2 more months of scrambling and hard work before a grad student gets a publication. A major benchmark for any scientist! Publishing in a major journal can be the highlight of any grad student’s career. Tis time to bring the party hats and kazoos!